The weather is warming up and everything's turning green. Shed your winter coat and get started on this list of fun activities to enjoy during the spring season. 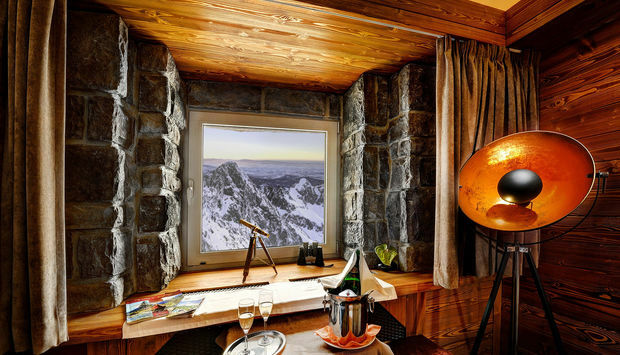 There is a lot waiting for you in Slovakia. Shake off the winter blues and enjoy time of colours and new life around. 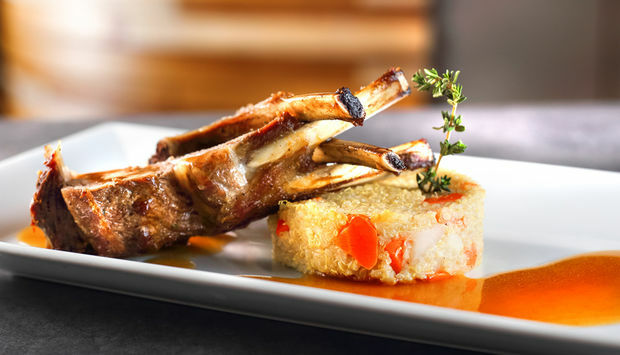 Finally, the spring has come, let's celebrate it! 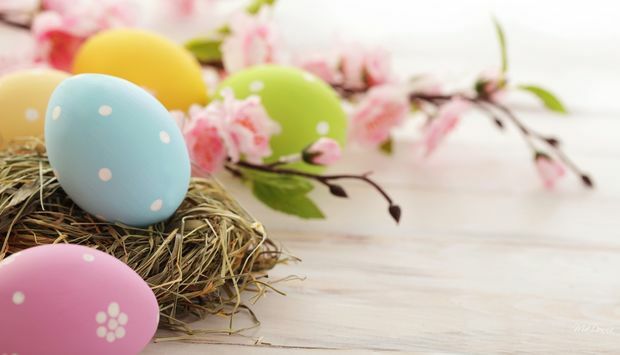 During the Easter holidays a programme full of fun and good ideas is to take place at Blue Stone Castle. Your soul and eyes will be pleased by the castle in bloom with the exhibition The Mansion in Bloom, where various floral decorations will be presented. 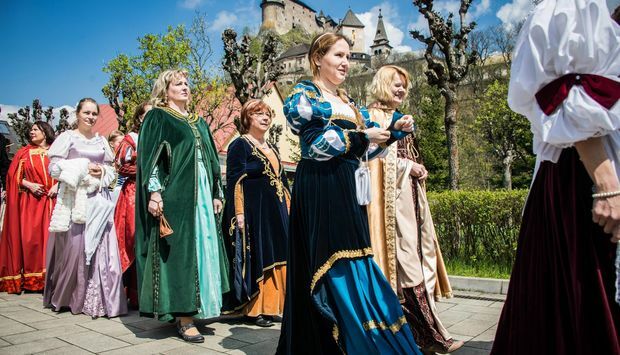 In Slovak language however understandable enough even for non-speakers, the annual performances to celebrate favourite spring holidays offer fabulous fairy tale stories at Červený Kameň Castle. 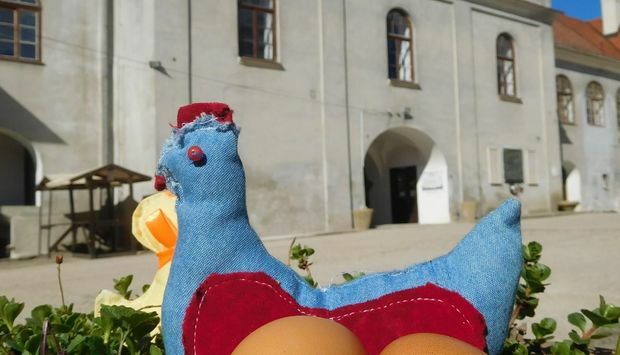 Tours of the Easter-themed exhibition held in the castle palace will take place from April 19th to 22nd, 2019 at this large and famous castle in the Little Carpathians. Guess who is sleeping there, waiting to be awakened. 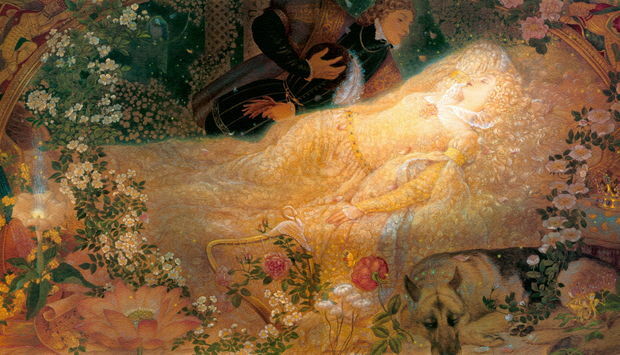 Every Sleeping Beauty needs to be awakened. The one at Červený Kameň Castle either. 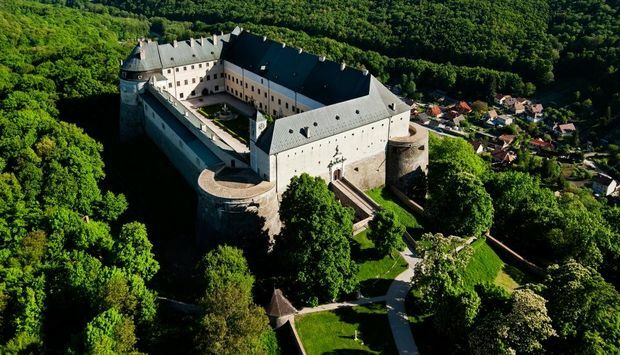 Come over to this large and famous castle in the Little Carpathians to enjoy the story about envy, patience, courage, endurance and ultimate power of love. A curse has alighted upon whole kingdom and the entire castle is sleeping, waiting to be awakened. 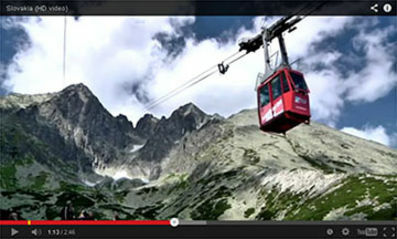 At sunset when the cable car transports the last resort clients down the hill, Mt. 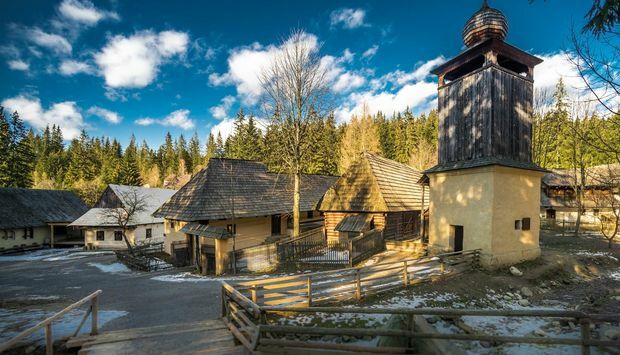 Lomnický štít offers a unique atmosphere which is meant only for the “chosen ones”. Just to hear is not enough. 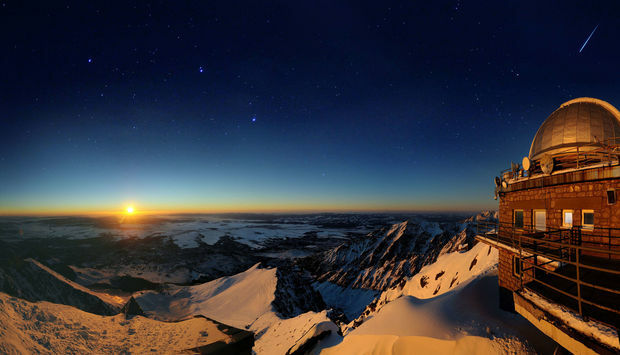 The night on top of Mt. 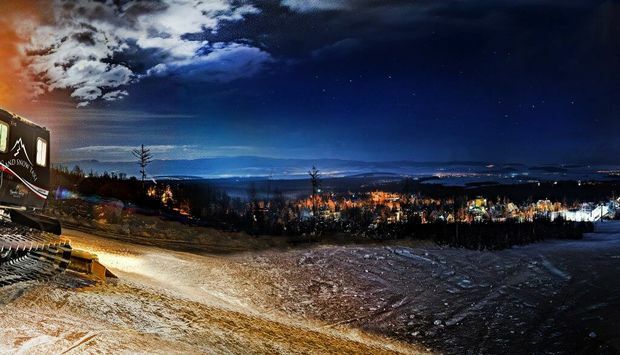 Lomnický štít is an adventure that you need to experience. At least once in your lifetime. So why not in Eastertime. 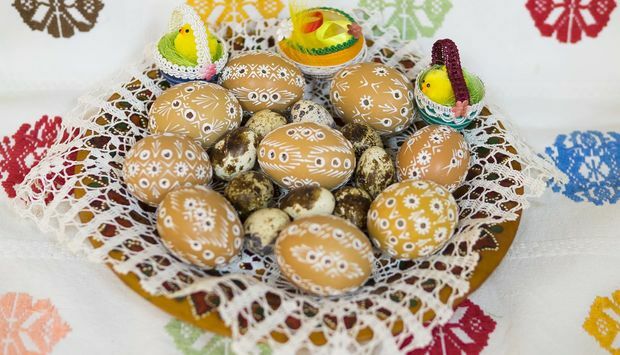 Traditional crafts, spring customs, folklore performance on Easter Sunday - spring rituals and Easter customs presented by folklore ensembles at one of Slovakia's most beautiful open-air museums underneath the majestic mountains are an memorable experience. 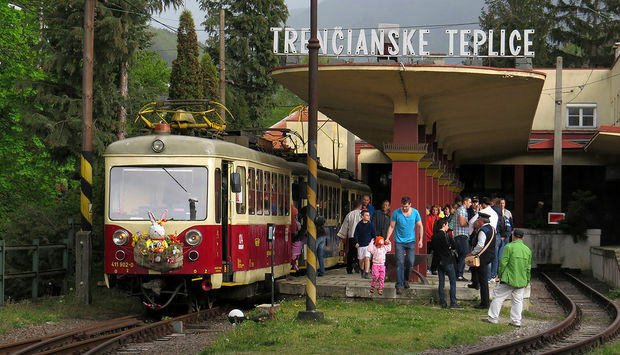 Enjoy the Easter atmosphere at the Trenčín electric railway, and savour a popular ride to favourite spa town of Trenčianske Teplice on a historical tram with folklorists onboards. On the Easter Sunday favourite spa town will show its festive season face to its visitors on behalf of this occasion. 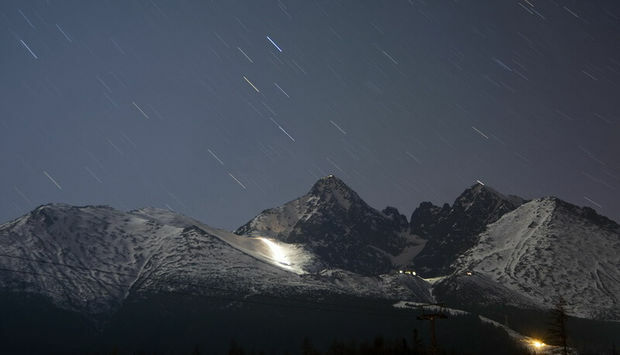 Treat yourself to a non-traditional dinner under the stars in the Tatras and enjoy a magical night atmosphere. 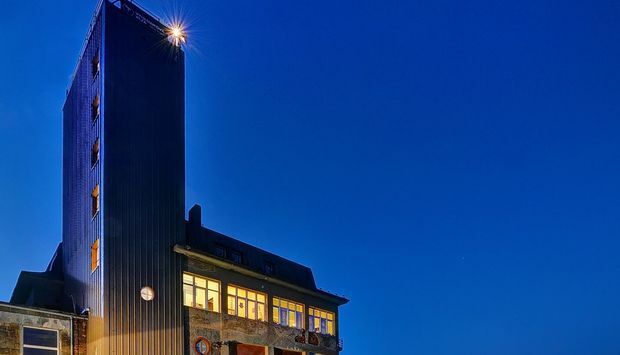 Travel with a cable car late in the evening – which is possible only during these special events and visit an observatory that is usually closed for the public.